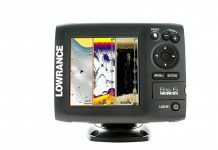 Cover more water and have more successful fishing trips with the X-4 Pro. 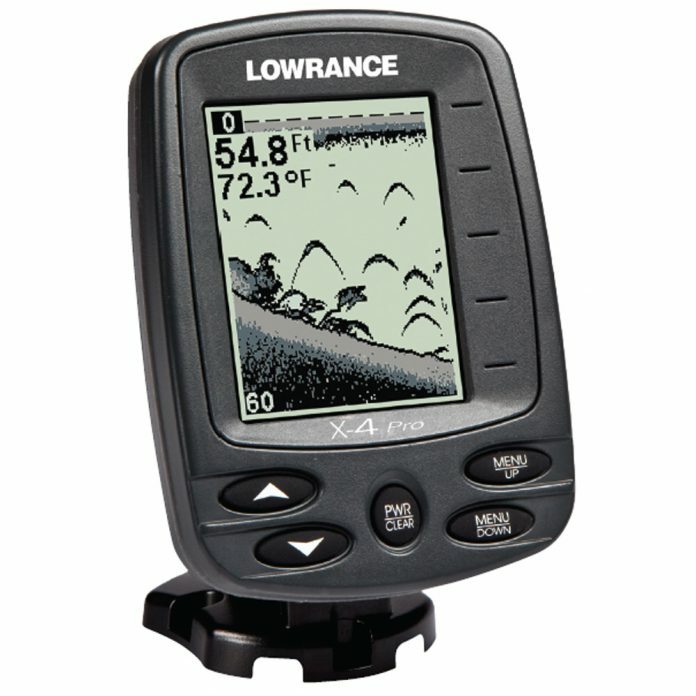 The X-4 pro is part of Lowrance’s family of beginner fishfinders, like its younger brother the Lowrance X-4. It is an excellent and inexpensive way to get on board(pun intended!) 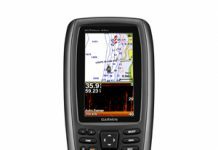 to using fish finders actively in your angling. With 188 Watts of power, the mini-but-mighty X-4 can show readings on it’s 4 inch display of up to 500 feet at 83 kHz. 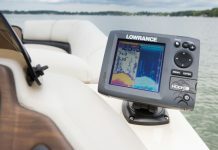 If it’s shallower waters where your target fish lurk, the X-4 Pro’s transducer also shoots a 200kHz beam that will show you even crisper pictures at shallow depths(up to 200 feet, but more effective when 100 feet or less, given the screen size). The main difference between the X-4 and the X-4 Pro is that the Pro has a higher power rating and can shoot out two frequencies, giving you a clearer picture, whether you fish in inland lakes or just off the coast. 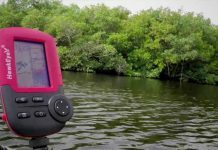 The X-4 Pro is a productive fish finder for both shallow and deepwater fishing expeditions, and includes a temperature sensor so you can really hone in on your targets according to the temperature of the water they are found in. 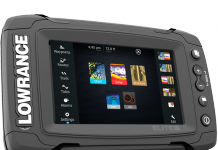 The display twists and turns in many directions, so you can adjsut it to however you are comfortable, even though the unit is mounted in place! 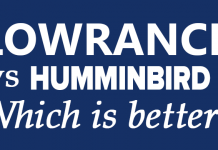 Lowrance Vs Humminbird – Which is better?